… is dedicated to customer-driven innovation, custom engineering, design and manufacturing for the automotive and building products industries. 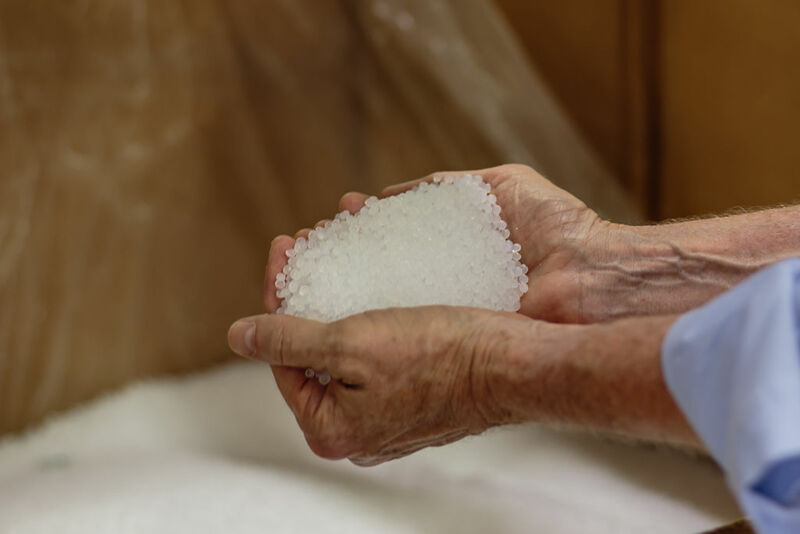 Manning is an industry leader in plastic resin coated and laminated fabrics, flooring underlayment, basement and crawl space liners and radiant insulation products. Innovation is not just the latest idea. Innovation is only as valuable as its ability to meet the customer’s need and drive business forward. Manning’s approach to innovation is to start with what our customer needs: unique customization, special run-sizes, and often a new idea or product to develop. Working hand in hand with our customers, Manning develops and manufactures to nearly any specification using only agreed-upon raw materials and expert delivery. 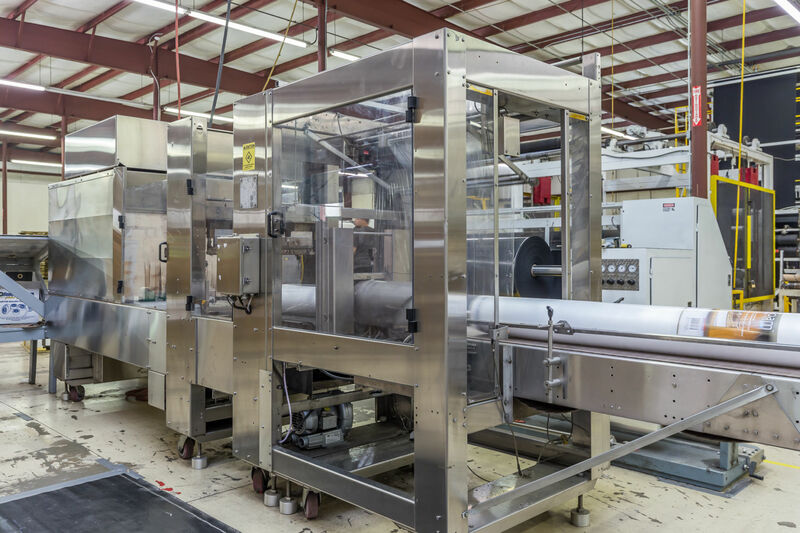 Manning utilizes a wide range of plastic resin types and customer-specified raw materials to create multiple types of plastic-coated and laminated fabrics, impermeable plastic liners, and fabric-based construction products. 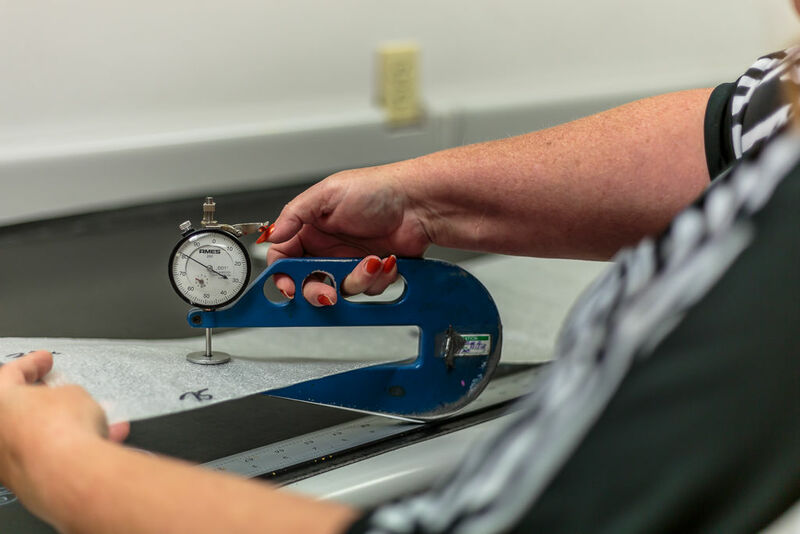 Manning’s engineers and designers work directly with our Customers to design custom widths, thickness and run sizes. We design solutions for any idea our customers can conceive of and Deliver to agreed upon specifications. Our specialized products are used extensively in the automotive & home manufacturing industries. We design and customize automotive textile composites, basement & crawl space liners, flooring underlayment & home insulation products. Do You Need A Solution ? Copyright© 2019 Manning & Company | Industry Web Development powered by Tangram Media Inc.